Details: The 19th Annual imagineNATIVE Film + Media Arts Festival will present 153 individual media artworks, including 10 dramatic feature length films – the most in imagineNATIVE history. This year’s Festival features work by 156 Indigenous artists representing 109 Indigenous nations from Canada and around the world; 55% of the works have female directors with 42% male and 3% non-binary or Two-Spirit. 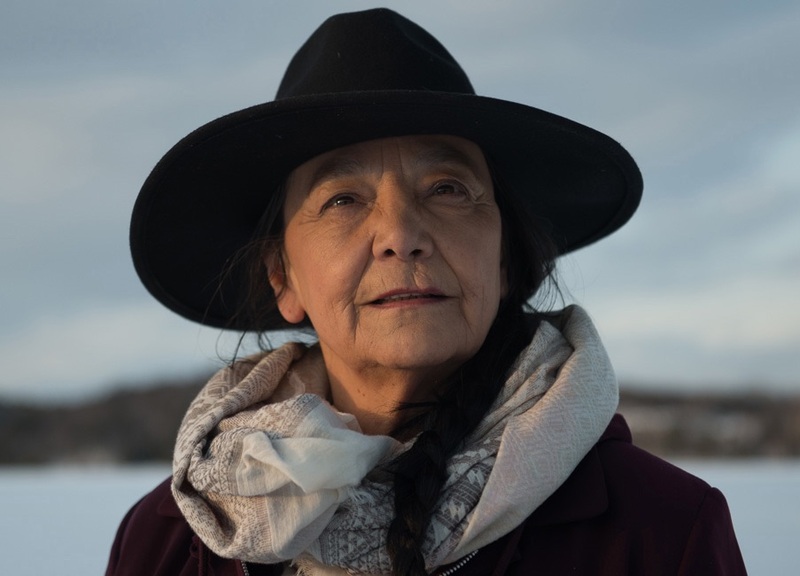 imagineNATIVE’s Opening Night Gala on October 17 will be Darlene Naponse’s Falls Around Her at the Hot Docs Ted Rogers Cinema. On October 21 the Closing Night Gala will be Sgaawaay K’uuna (Edge of the Knife) at the TIFF Bell Lightbox. For the first time, imagineNATIVE will present the iNdigital Space, a large-scale presentation of digital and interactive work in a newly curated space on the main floor of the TIFF Bell Lightbox. The imagineNATIVE Art Crawl will be on October 19 with stops at six art galleries within the 401 Richmond building including Current Terrain (opening September 18), an exhibition curated by Ociciwan Contemporary Art Collective. This exhibition investigates a range of works by Indigenous artists currently living in Alberta whose work activates the province’s variable territories and geographies, all connected by extensive bodies of water. imagineNATIVE’s music showcase The Beat, co-presented by Revolutions Per Minute (RPM), returns Saturday, October 20, 2018 at Lee’s Palace with live performances and the $10,000 iN Bullseye Prize award presentation. The Beat will feature live performances by 2018 Polaris Music Prize short listers Snotty Nose Rez Kids, Inuit throat-singing and beat mashup Silla + Rise, Indigenous rapper from Guanajuato by way of Oakland Chhoti Maa, and Winnipeg producer DJ Boogey the Beat.